I learned in May that I placed in the Top 10 in the WOW! 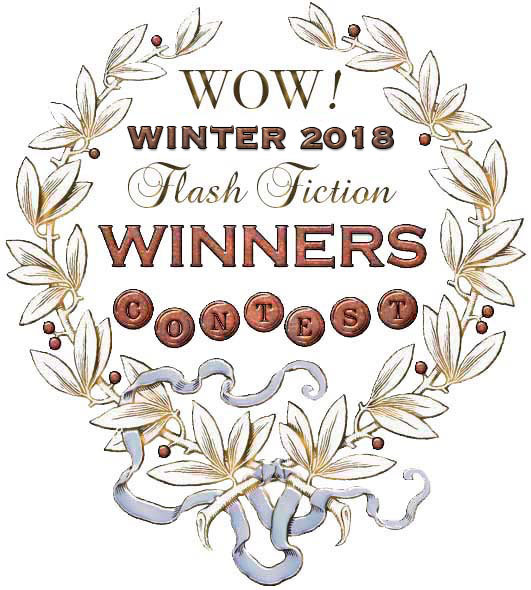 Women on Writing 2018 Winter Flash Fiction Contest. If you’d like to learn more about the inspiration for my story, what I thought of the Looking Glass Rock Writers Conference, and a tip about tracking writing submissions, here’s WOW’s interview with me about flash fiction. 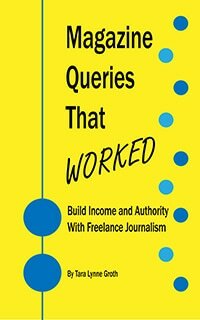 It published today! Loved Ribbon! 🙂 Congrats on the placement, and my compliments on the twist. 🙂 Always love a good one.